Our goal in every case is to maximize a client’s independence and dignity and enrich their quality of life. Traycee keeps its focus on the individual and recognizes that each person has different emotional and physical needs. Traycee creates a personalized care plan for all of our in home senior care clients that not only defines the problems, but creates the solutions that work for the client and their family members. 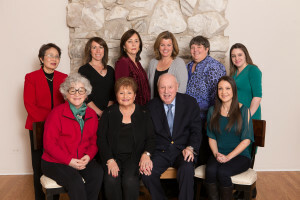 We treat each of our clients like family with a compassion that promotes a feeling of trust and safety.